Another statue of Mary is “crying,” this time in Hobbs, New Mexico.  Dr. Richard Hempstead asked me for my insights into the case for his column, “Path of the Secular Humanist,” in the Las Cruces Sun-News (Hempstead 2018). Here I place the Hobbs phenomenon in the context of lachrymose effigies generally. Weeping effigies—typically statues in Roman Catholic traditions and icons in Eastern Orthodox traditions—are examples of animated ones, i.e., those that are reputed to change expressions, walk, and perform other feats. They take such actions into the realm of idolatry and pious fraud, as illustrated by an account in the fourteenth chapter of the Book of Daniel (in Catholic but not Protestant bibles, Daniel 14:1–21). It relates an encounter with an idol of Bel worshipped for its demonstrable appetite in apparently consuming food and drink placed before it! However, Daniel set a trap by scattering ashes on the temple floor, thus revealing the footprints of priests and their families who entered through secret doors to consume the offerings (Nickell 2013, 19–20). The physical substance of such crying effigies is rarely water, as many imagine. True, in a case in Pavia, Italy, in 1980 the owner of one lachrymose bas-relief was soon caught surreptitiously applying “tears” with a water pistol! In some instances “blood”—real or fake—is used; in a case in Sardinia DNA tests showed the blood to be that of the statue’s owner. Her attorney valiantly tried to explain, “Well, the Virgin Mary had to get that blood from somewhere” (Nickell 2013, 61). But it is nondrying oils like olive oil that have become favored for weeping-icon trickery, since they do not evaporate like water and remain fresh-looking for long periods. In the presence of flickering candles, the trickles can seem to become animated, transformed from static to seemingly flowing (Nickell 2013, 73). Tests of the oil can be revealing. In the case of statues in the presence of a comatose girl, the substance proved to be 80 percent vegetable oil and 20 percent chicken fat, consistent with the use of kitchen drippings (Nickell 2013, 75). Whenever the oil is scented, as is often the case, tests typically reveal a vegetable oil and the presence (if tested for) a glycol ether—a synthetic compound used in the perfume industry. As a would-be believer eventually reasoned, it seemed unlikely that God would need to use a synthetic material (Nickell 2013, 75). 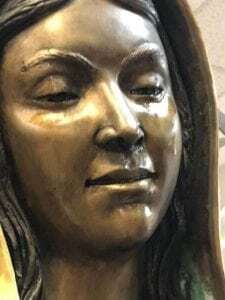 In the case at hand–that of the Hobbs, NM, bronze statue–the Diocese reported the “tears” had the same chemical composition as rose-scented olive oil—just as I had predicted to Richard Hempstead. Moreover, according to a Washington Post article (July 18, 2018), “In one photo, it looks as if the tear trail might have started on the upper eyelids.” And that happens with many such effigies, where, revealingly, the oil is carelessly placed above or outside the eyes—effectively giving the lie to miracle claims. The Hobbs statue thus appears to represent just another hoax—another shameful example of what I call the “new idolatry” (Nickell 2013, 57). Hempstead, Richard. 2018. “Hucksters, hoaxes, hogwash and the hullabaloo in Hobbs,” Las Cruces Sun-News, August 5. Nickell, Joe. 2013. The Science of Miracles. Amherst, NY: Prometheus Books. A Virgin Mary Statue Is Weeping Olive Oil in New Mexico. 2018. The Washington Post, July 18.